To mark the 100th anniversary of the first British policewoman being given the power of arrest (Edith Smith, in case you were curious), BBC4 aired a feature-length documentary titled Fair Cop: A Century of British Policewomen, which explored “the individual careers and ambitions of women police officers who, through their bravery and guile, were determined to succeed in a profession that never wanted them.” It was a fascinating film, with a lot of eye-opening anecdotes and old-timey “newsreel” clips… including one of a resourceful officer rescuing a baby from the arms of its suicidal father on a roof ledge! P.S. Forgot to mention that the teenage girl who gets kidnapped (by her unhinged, gun-toting father) was played by a young Joanne Whalley… though she’d already been in the biz for five years by that point, and racked up plenty credits, so it was far from her acting debut! 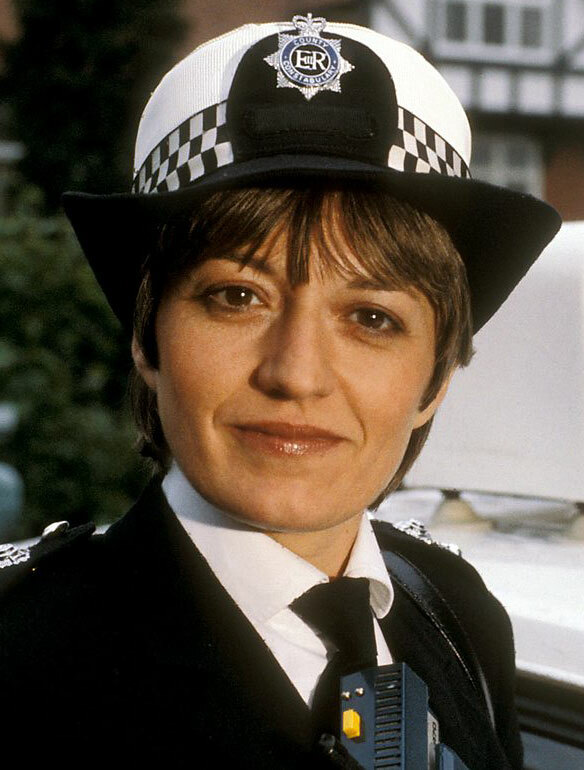 This entry was posted in Rants about TV and tagged A Century of British Policewomen, Edith Smith, Fair Cop, Fair Cop: A Century of British Policewomen, Joanne Whalley, Juliet Bravo, Stephanie Turner. Bookmark the permalink.